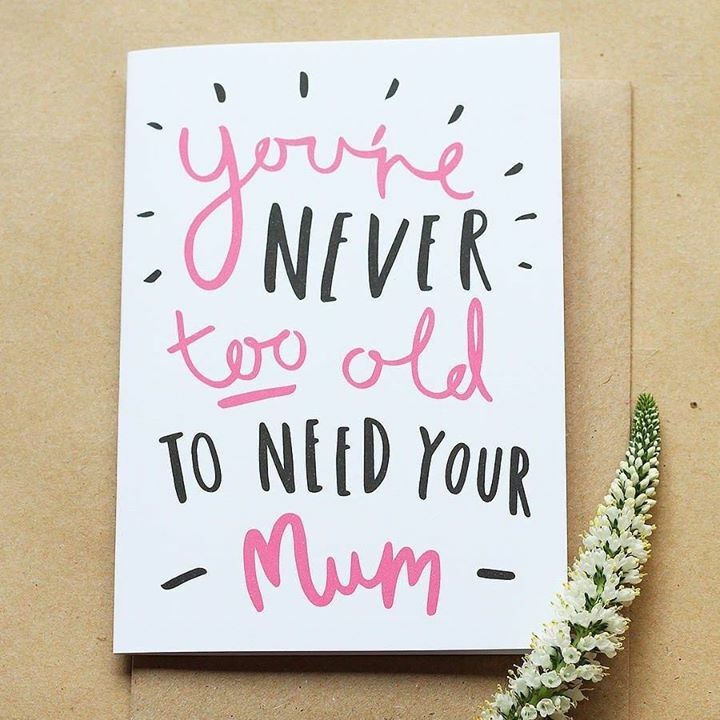 YOURE NEVER TOO OLD TO NEED YOU MUM - ProudMummy.com the Web's Community for Mums. Nancy Blancquaert awel Da vind ik nu es waar se ! !